This paper is a summary of fresh ideas on how to channel more capital into impact investing and incentivize impact creation. Building on insights generated by experts at the BMZ hosted conference Financing Global Development – Leveraging Impact Investing for the SDGs, the paper furthers the conversation on Impact Measurement and Management, IMM 2.0, through brainstorming practical ideas and viewpoints in the impact investing value chain: those who provide capital, those who manage it, and those who receive it. This included close to 50 stakeholders, including fund managers, DFIs, intermediaries, entrepreneurs, governments, CSOs and others. The discussion, conducted in the form of a ‘design lab’ by Deutsche Gesellschaft für Internationale Zusammenarbeit (GIZ) GmbH, Intellecap, and the Swiss Agency for Development and Cooperation (SDC), aims to start a conversation on how to maximize impact by channeling capital into small and growing businesses (SGBs) as a way to expedite achievement of SDGs (Sustainable Development Goals). During the session, industry leaders like FMO, Vox Capital, and Roots of Impact had shared case studies of good practices in incentivizing impact along the investment chain. This formed the basis of brainstorming on development of new ideas on innovative instruments that could nudge the ecosystem towards more actively pursuing and scaling impact. 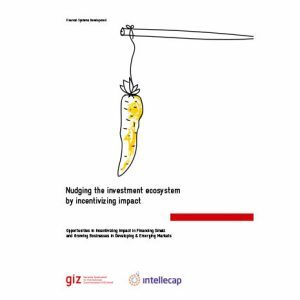 The result is an analysis of the barriers in the impact investment value chain highlighted during the stakeholder conversations, and key insights on how to overcome them (for example, the need for transparency, standardization, leadership, etc.). In addition, the workshop collated a list of potential ‘wild ideas’ to like impact currency, impact rewards, impact index, online market places for impact auctioning, and a give-back distribution impact support system, designed to incentivize increased levels of investment along the value chain. The practical approaches suggested by stakeholders fit well with the existing impact measurement and monitoring frameworks like GIIN’s IRIS and Intellecap’s PRISM and hold the potential to guide impact capital more efficiently by leveraging good practices. 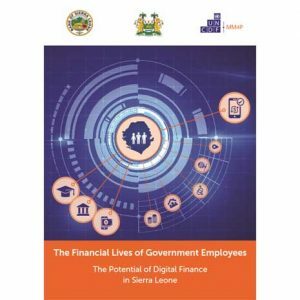 This report documents findings from research on the financial lives of government employees in Sierra Leone, commissioned by the Government to People Payments Project – Building Digital Ecosystem funded by USAID. Intellecap supported UNCDF, Government of Sierra Leone and Bank of Sierra Leone for conducting the research. There are 80,000 government employees in Sierra Leone who receive salaries digitally in their bank accounts. Insights about their financial lives can help build a viable business case for DFS to expand access to a wide range of financial services for underserved communities in Sierra Leone. Such insights can inform strategies and use cases that the UNCDF and the Government of Sierra Leone can develop to promote DFS in the country. The National Strategy for Financial Inclusion 2017 – 2020 also refers to the need to identify and digitize use cases that will lead to habitual usage, and achieve Sierra Leone’s commitments to the ‘Better Than Cash Alliance’. Recognizing the need and opportunity, UNCDF supported the Financial Lives Survey of government employees who receive their salaries digitally in Sierra Leone. Intellecap designed the survey to understand how government employees utilize salaries transferred into their bank accounts, their awareness of and access to DFS, avenues to use them and their perceptions about financial services and digital financial transactions. This report contains insights from the survey about potential customers of DFS and recommendations on use cases that could be piloted as an initial step to improve DFS adoption in Sierra Leone. (both local and international), accelerators, other development sector players in supporting SGBs. generous support not only from our funders, but also from a number of local and international stakeholders such as development institutions, private sector entities, and industry associations. garnered interest from a wide variety of players to measure the impact of their programs. 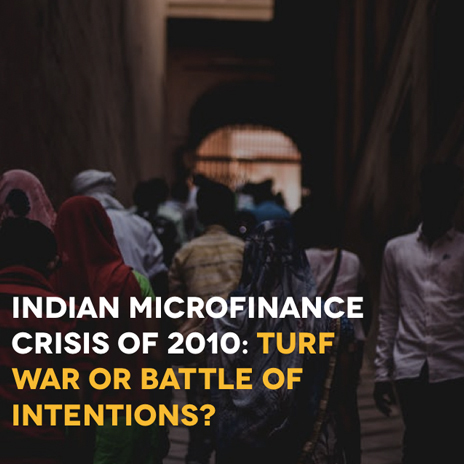 Indian Microfinance Crisis of 2010: Turf War or a Battle of Intentions? 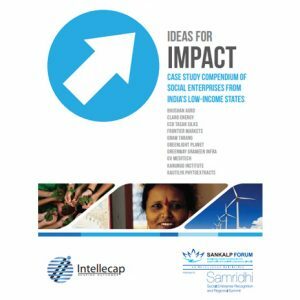 The Sankalp Forum-Samridhi Social Enterprise Recognition and Regional Summit, organized in collaboration with DFID and GIZ, was aimed at supporting social entrepreneurs working in India’s Low Income States (LIS). As part of the Summit, a special “Recognition program” was organized to showcase the most innovative and scalable of these social enterprises. This compendium of case studies showcases the ten finalists at the Sankalp Forum-Samridhi Social Enterprise Recognition 2012.
n India, social enterprises have become a national phenomenon in less than a decade, with a growing ecosystem of supporting players. Yet, despite this impressive growth, little is known about these social enterprises collectively: their geographic and sector distribution, business structure, stage of development, financial viability and funding sources. 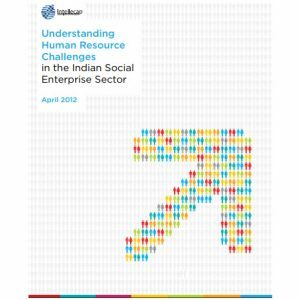 This Intellecap Study, which was supported by the International Finance Corporation (IFC) and The Rockefeller Foundation, evaluates the Indian social enterprise landscape with insights gathered from a survey of over 100 for-profit social enterprises and in-depth interviews. It presents detailed analysis and recommendations to assist investors, donors, sector enablers, policy-makers and academics in making informed decisions about their involvement with social enterprises. 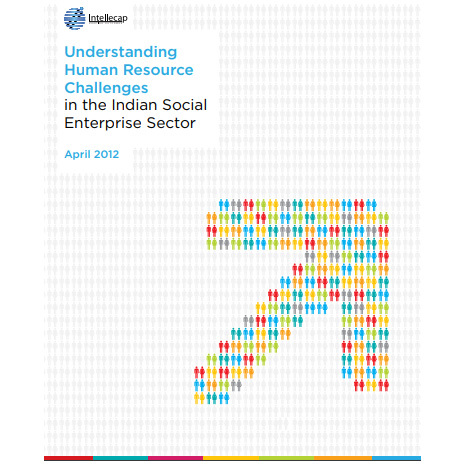 Access to capital and human resources are the top two challenges Indian social enterprises face. Already juggling to bring together capital, a viable business model and market knowledge, social entrepreneurs face human resource (HR) challenges that impact their ability to scale, become sustainable and achieve social impact. 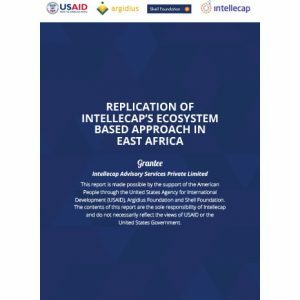 This Study, supported by Potencia Ventures and the International Finance Corporation (IFC), provides data and insights from an online survey that Intellecap conducted of social enterprises, which garnered over 100 responses. The findings are further examined with in-depth qualitative interviews with over 50 social entrepreneurs, sector enablers and impact investors. The report covers the challenges of recruitment, capacity building, talent retention and team-building that drive scale. 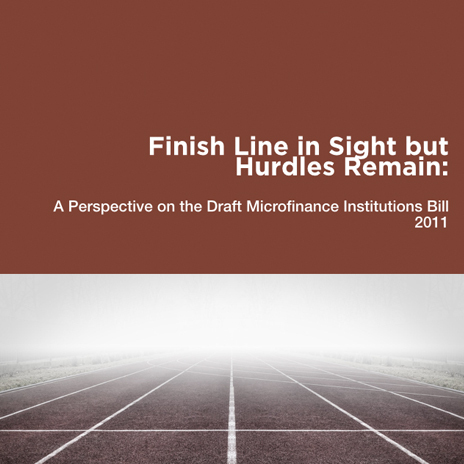 It is the first of its kind to provide insight into this important issue and challenge for all social enterprises. 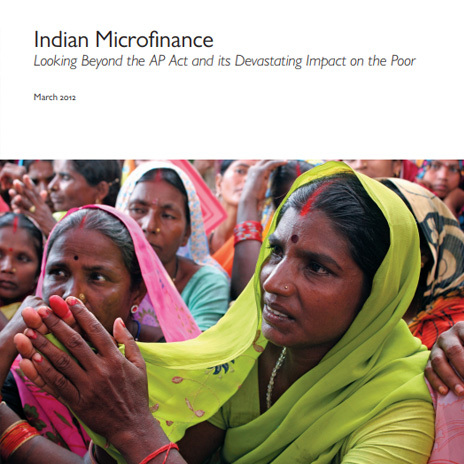 In December 2010 the Government of Andhra Pradesh (“AP”) passed a law (the “AP Act”, originally conceived in October 2010) which effectively shut down private sector microfinance in the State. The AP Government stated that its goal was to protect the poor. Now, 18 months later, the impact of the AP Act is clear: rather than protecting the poor, it has had the opposite effect, harming the poor by starving them of access to credit and basic financial services. 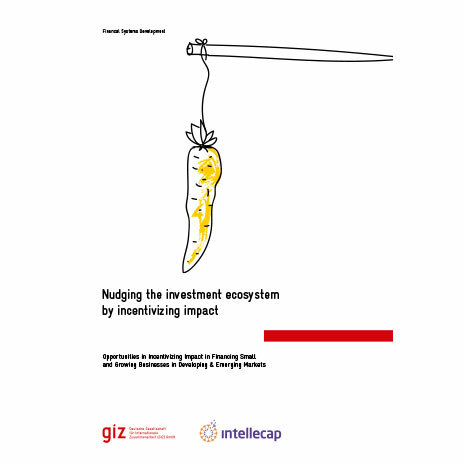 A study by Legatum Ventures, with contributions from Intellecap. opened it up for comment and feedback from various stakeholders. recovery and interest rates, and practically froze bank lending to the sector. Andhra Pradesh alone is estimated to account for almost a quarter, or Rs7,400 crore. 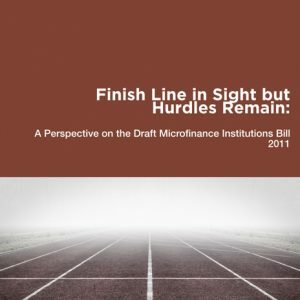 industry, while freeing up MFIs from the purview of differing state-level moneylending statutes. guess if the Bill will be taken up in this session, or indeed if it will pass. 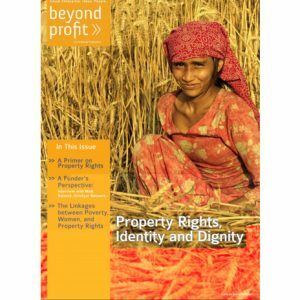 Beyond Profit was a social enterprise magazine launched by Intellecap in 2009 to present the stories, people and ideas behind innovative social enterprises. 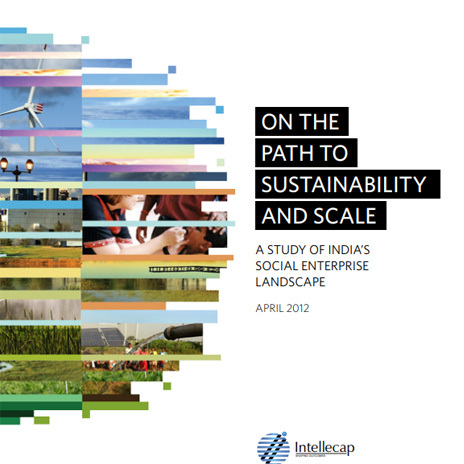 It brought together first-hand insights and expert commentary across Intellecap’s Focus Sectors and related themes. This special issue of Beyond Profit looks into “property rights” – an important, but often overlooked, aspect of poverty alleviation. Tackling the problem of how to improve access to and implementation of property rights poses real challenges to policy-makers and development practitioners because of the complexity of the issue and its controversial nature. 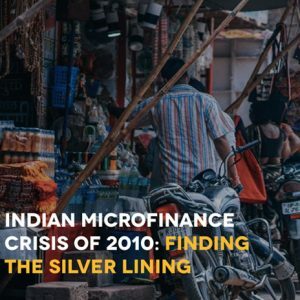 In the fall of 2010, a microfinance crisis started in the southern Indian state of Andhra Pradesh, and had implications for the industry nationwide. One of these had been the recommendations put forth to the Reserve Bank of India (RBI) by the Malegam Committee. 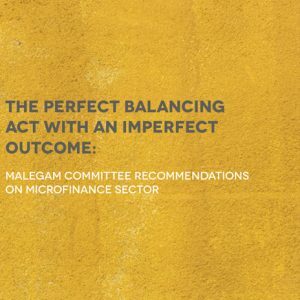 Intellecap released a white paper responding to these recommendations. Asian cities are especially susceptible to unpredictable environmental change, as these cities are expected to account for more than 60 percent of global population growth in the next 30 years. Measures that help the urban poor in Asian cities adapt to the changing climate and build their resilience and capacity to respond dynamically to its adverse impacts, are essential, and call for attention, funding and action from civil society, the public and private sectors. Private sector engagement in Urban Climate Change Resilience Building (UCCRB) is particularly important, as the need is vast, and grant funding from governments and donors is limited. 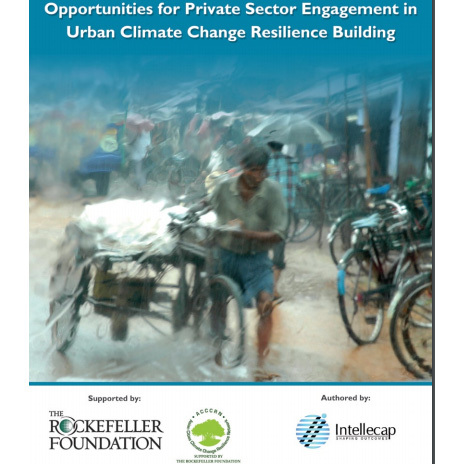 This new report, supported by the Rockefeller Foundation, aims to identify business opportunities in UCCRB, and to understand the drivers and inhibitors to private sector participation. an impartial evaluation of its impact on the industry.